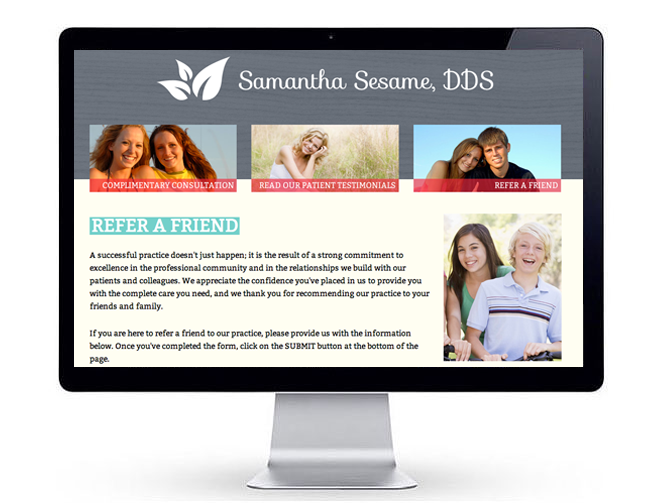 Mission: Create the definitive SEO template for hundreds of dentists and orthodontists across America. Marry "best practices" in social media and PPC advertising to create the optimal search marketing roadmap in concert with practice management software and Web hosting company Sesame Communications. Key Insight: Dominating the "Search Engine Results Page" (aka "SERP") for a dental or orthodontic practice is the return on investment for "best practices" in Local Search and Social Media assets like Facebook, Google+, Twitter, YouTube, and Tumblr, among others. And how are you doing with patient reviews? Collecting "words of praise" has spawned a cottage industry, but it can be done equally deftly in-house with the right kind of marketing, including Facebook Custom lists. Perspectives: SearchWrite has presented "strategy talks" at the annual American Orthodontic Association convention and authored an ADA-endorsed White Paper, co-published by analytics authority WebTrends. 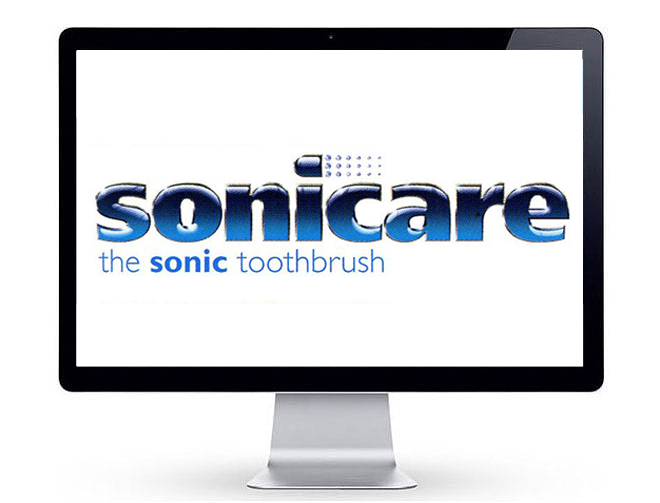 We've saved the best for last: If you received a letter from a company called Optiva introducing a new sonic toothbrush known as Sonicare, SearchWrite wrote it, and we were the creative force behind the team that named it, packaged it, launched it, making it the fastest growing dental hygiene product in history.